Back to reality this week; snow and hailstones in Dublin after two great boxing-fuelled weeks in Thailand. I caught up with Melissa Ray a few times including going to fights outside MBK department store one evening. 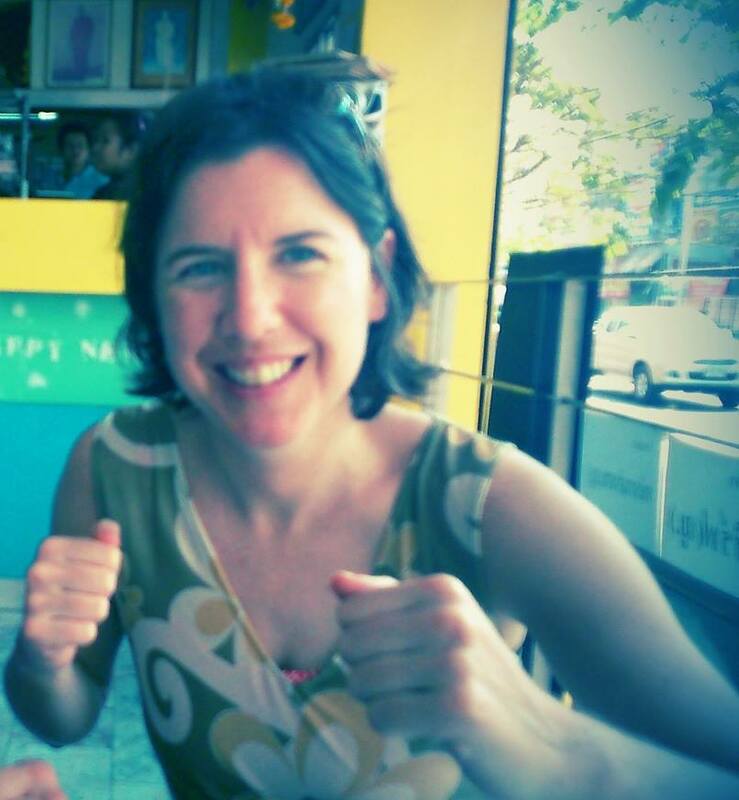 Melissa was starting out her adventures in MuayThai in Bangkok around the time I was finishing up. The first time I met her, she was sporting a large bandage over one eye after an elbow-filled fight. She's now retired but still training six days a week at Eminent Air gym and refusing to leave. It's really great to see so many female fighters blogging about their experiences in Thai gyms now. When I was fighting there were very few women to talk to about boxing, and the internet was barely a baby. It's an easy way of sharing, and as there are still relatively few women involved in the sport I hope the support available online is inspiring everyone. 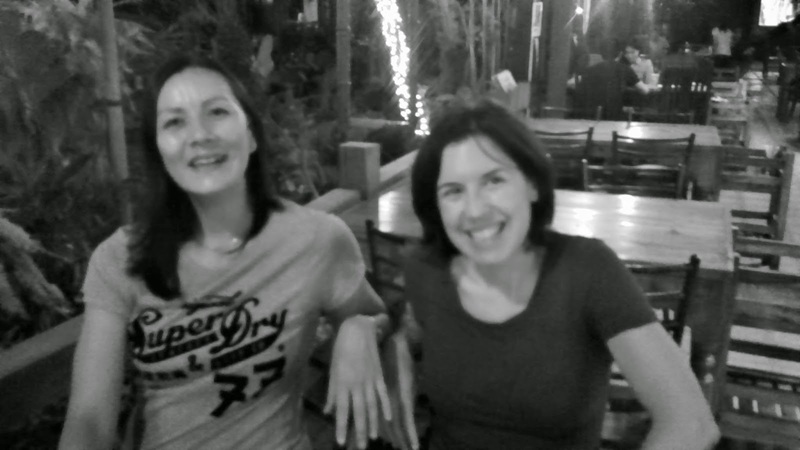 Melissa has been based in Thailand for about eight years now; mainly in Bangkok but also in the north in Chiang Mai. If you're looking for a perceptive and Thailand-experienced look at MuayThai, her blog is a great source. Is child boxing in Thailand about sport or work?